Good news for all selfie addicts. 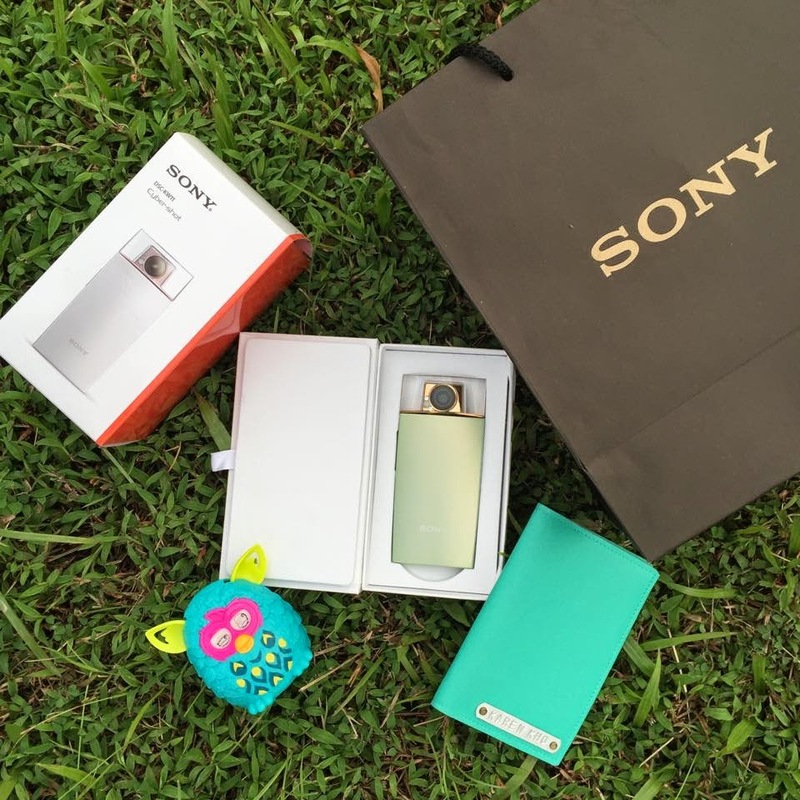 I've been a loyal fans of SONY since 2012. It's an honored to collaborate with SONY once again this time. 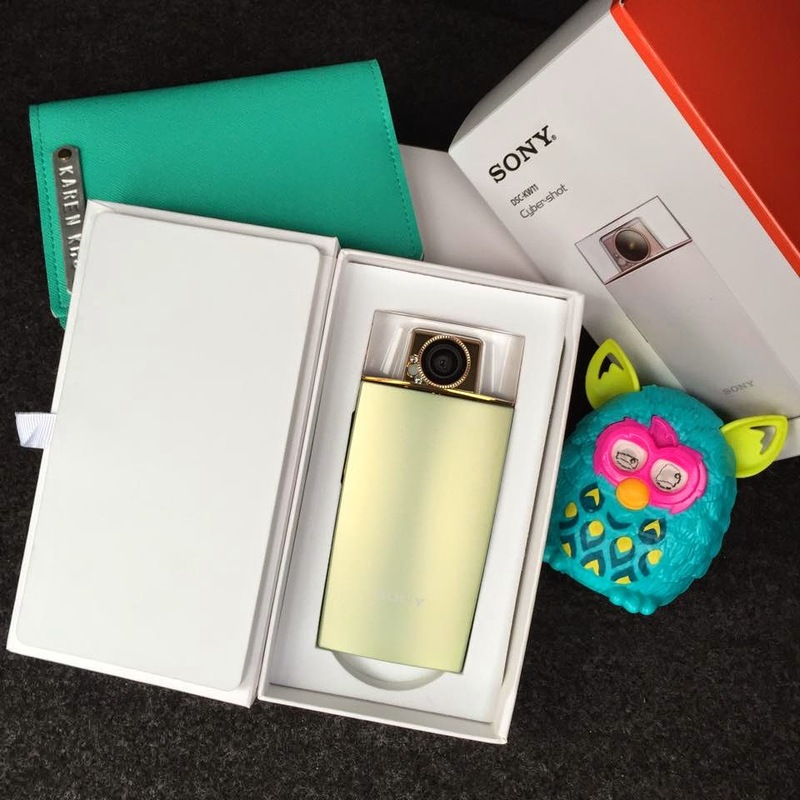 YAY, it's the long awaited beauty camera from SONY this time! A lot of people asking me to do a review about this after I posted this up on my Instagram. Alright, so here is my review after using it for a month. I know you all have been waiting for this, sorry for the delay. 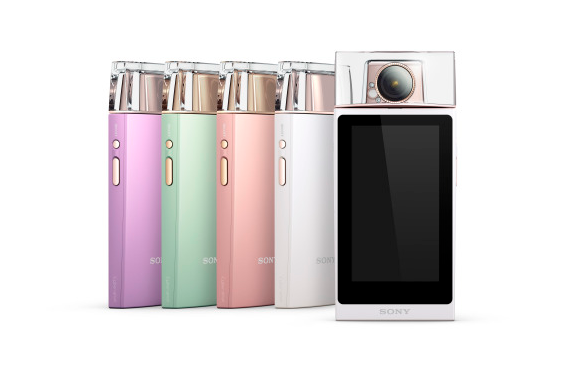 Sony Cyber-shot DSC-KW11 selfie camera comes embedded with Swarovski elements and as you can see it is designed specially for the girls. And since the device is for girls, it comes with lots of beauty effects like Skin Toning, Skin Smoothing, Eye Widening, Face Slimming, and Shine Removal. Besides the 19.2mp camera, it's also having a 3.5inch OLED touch screen display. Spot the camera's attachable ring stand? 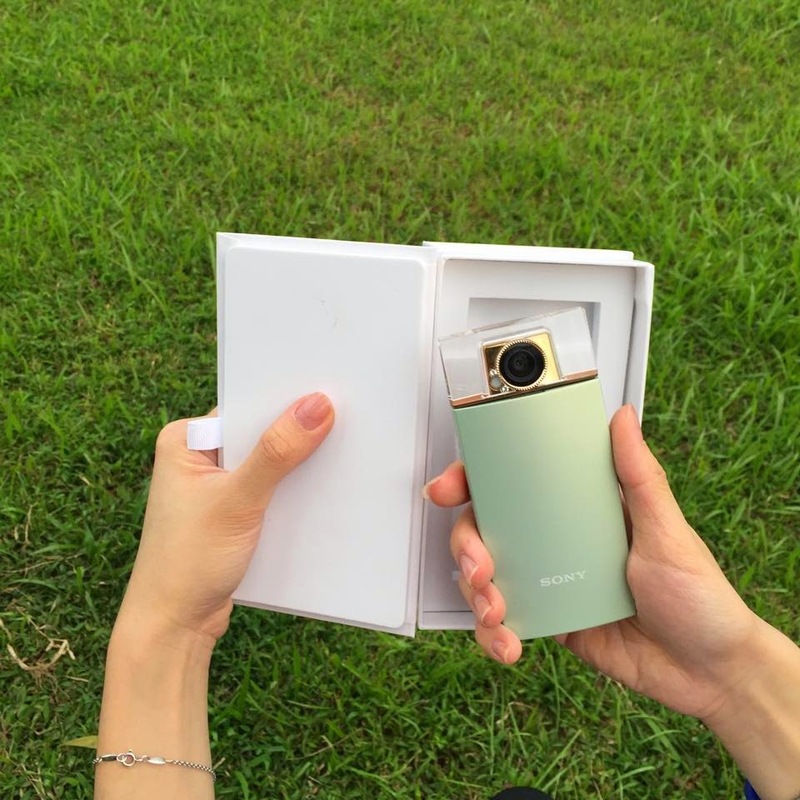 It can stand freely at a tilt or hung on the wall, prefect for hands-free selfie shooting. 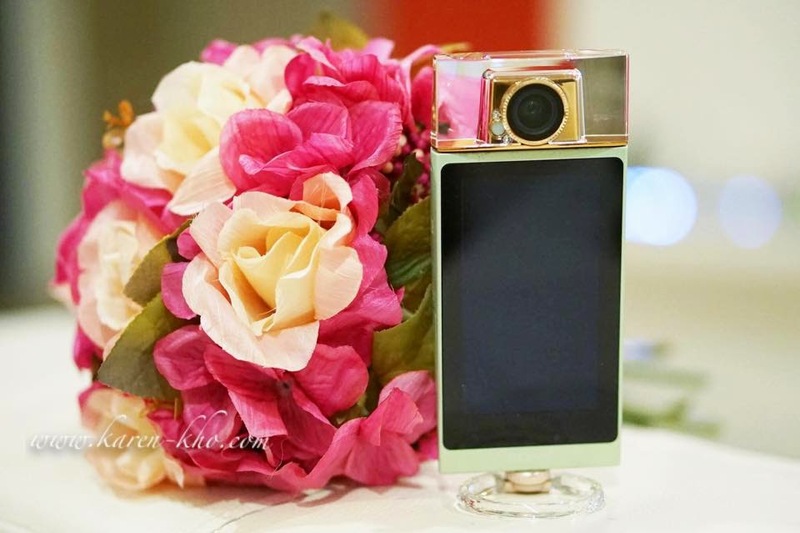 The camera is ultra slim and light, and it fits easily into my clutches. 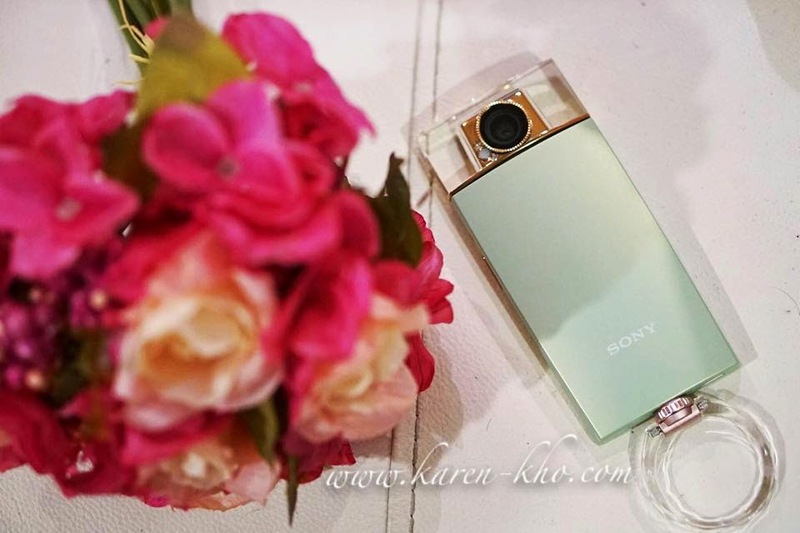 Fitting nicely in my hands, the Cyber-shot™ DSC-KW11 is small and handy for everyone to carry it anywhere, all day. 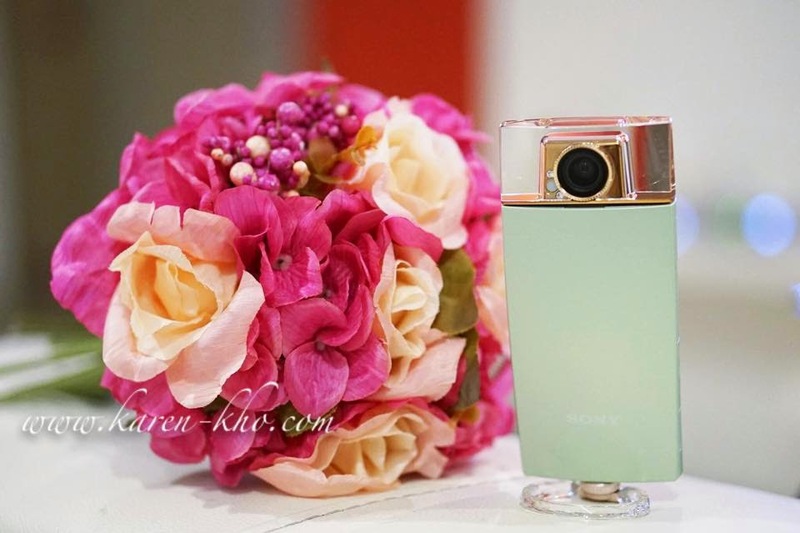 Here's some photo taken by Sony KW11, using different beauty level. Another one taken with natural lighting. (Skin smoothing level 5, Skin Toning 3) As you can see, the photo quality of KW11 is more natural and realistic compare to the other's selfie camera. Love the outcome and the colors! For those who are interested, It's available in all SONY outlets. I hope this post is beneficial to you and if you choose to get a Sony KW11..